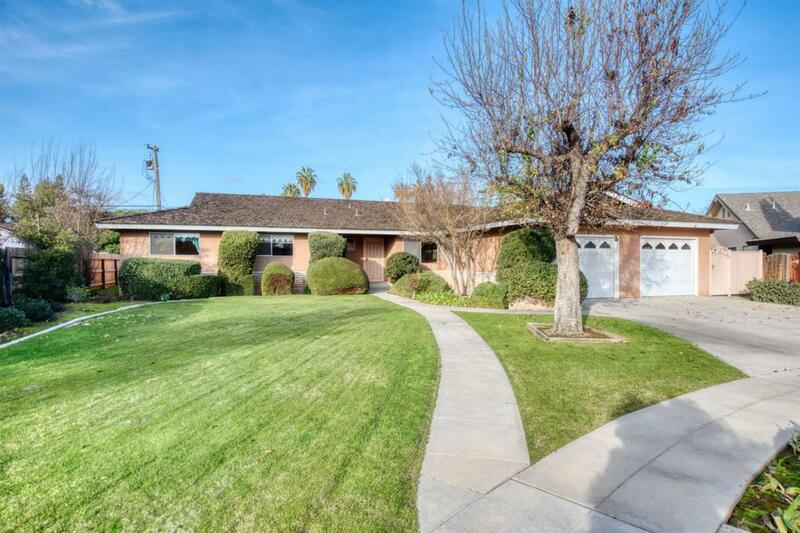 Come check out this beautiful ranch style home in close proximity to Fig Garden Village. The home sits at the end of the street in a cul-de-sac which provides a very private setting without any unwanted traffic. Enjoy the convenience of great shopping and fantastic dinning options that are close by. 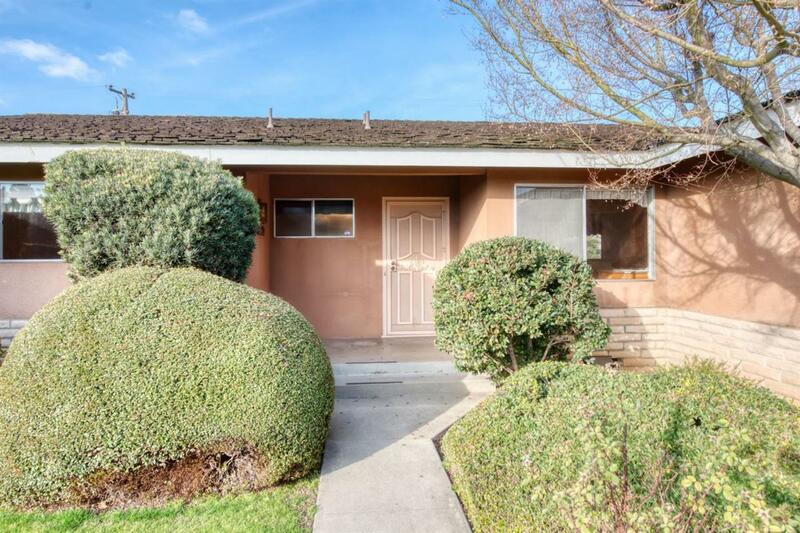 This home features 3 large bedrooms, 2 bathrooms, a large open kitchen for entertaining, and a large oversized backyard. 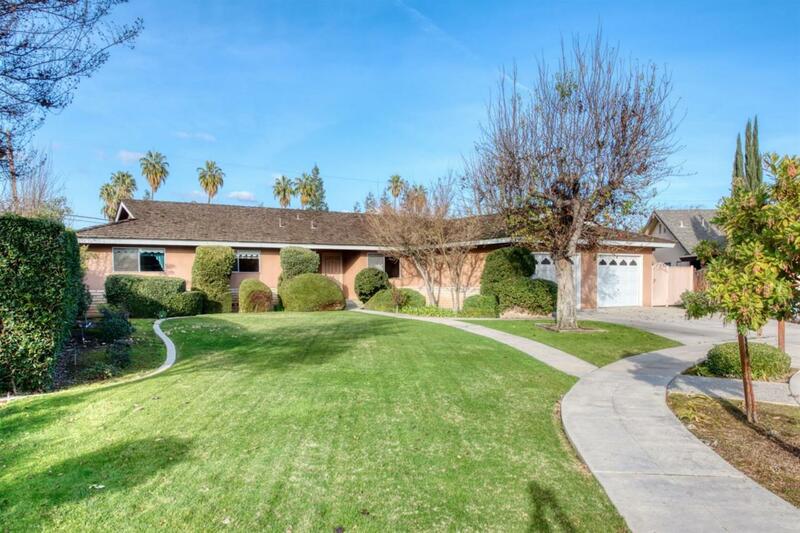 Enjoy a large 2 car garage and a huge covered patio in the back for entertaining guests. The backyard features a large L shaped grass area with mature fruit trees. 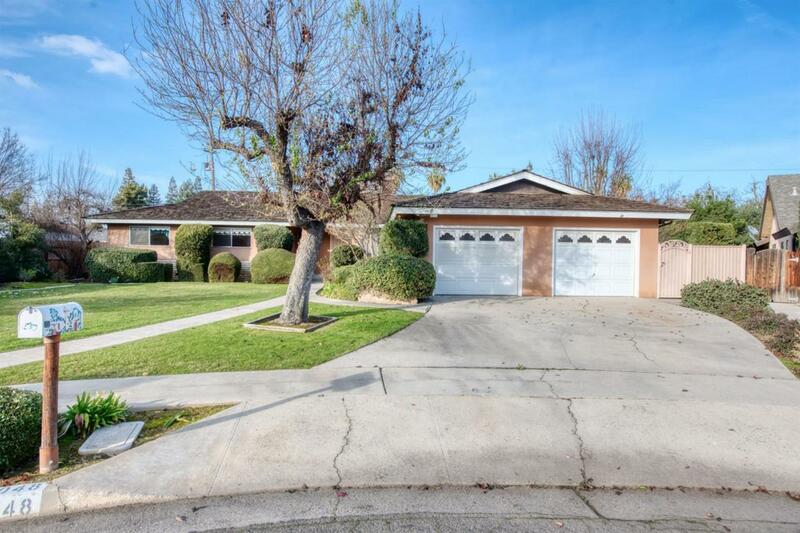 Close proximity and easy access to Gibson Elementary, Tenaya Middle School, and Bullard High School. Please set up your showing today! You don't want to miss this opportunity. Listing provided courtesy of Morgan Lester of Landmark Properties.